Biohackers, grinders, and people who strive to become cyborgs exist. 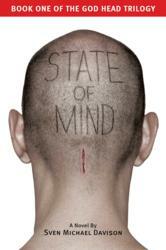 The world of recently published “State of Mind” could be just around the corner. At the beginning of the month The Verge uploaded a documentary on biohackers and grinders, which follows several individuals who attempt and succeed in connecting their bodies with technology. Wired Magazine picked up on the story and featured it on their website on August 20th. In the recently published book “State of Mind” by Sven Michael Davison, he details a world where upgrading the human body is the norm. He flash-forwards eighteen years from now to show us what an enhanced society could look like and how technology will effect our daily lives. Davison created a satirical faux infomercial to advertise the P-Chip, the main plot device in his cyber-punk thriller. "The idea is to draw you in with humor, but if you listen to what the models are saying you realize this is a pretty creepy product," states Davison. Your thoughts are not your own… Los Angeles 2030: You can eat what you want and never gain weight. You can also call a friend while surfing the web without a phone or computer. All this and more will be yours following the simple installation of a P-Chip in your brain. After botching the arrest of the governor’s son, Commander Jake Travissi is banned from law enforcement. The workaholic homicide cop spirals into depression...until he is given a rare second chance. The price? Volunteer for chip implantation and join Homeland Security’s experimental Enhanced Unit. 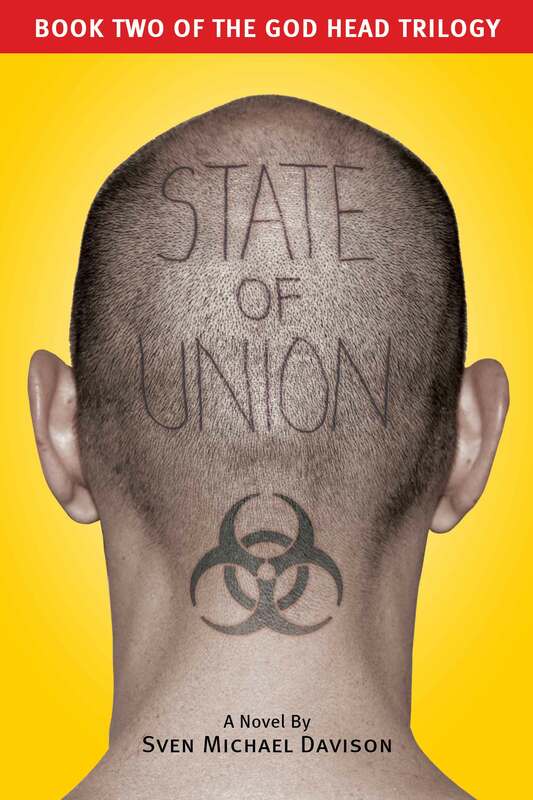 “State of Union,” the sequel to “State of Mind,” will be released in the late fall of this year. The third installment of the “God Head Trilogy” will be published in the early spring of 2013. That title will be announced around the time “State of Union” debuts. “State of Mind” is a winner of two Dan Poynter’s Global eBook Awards. 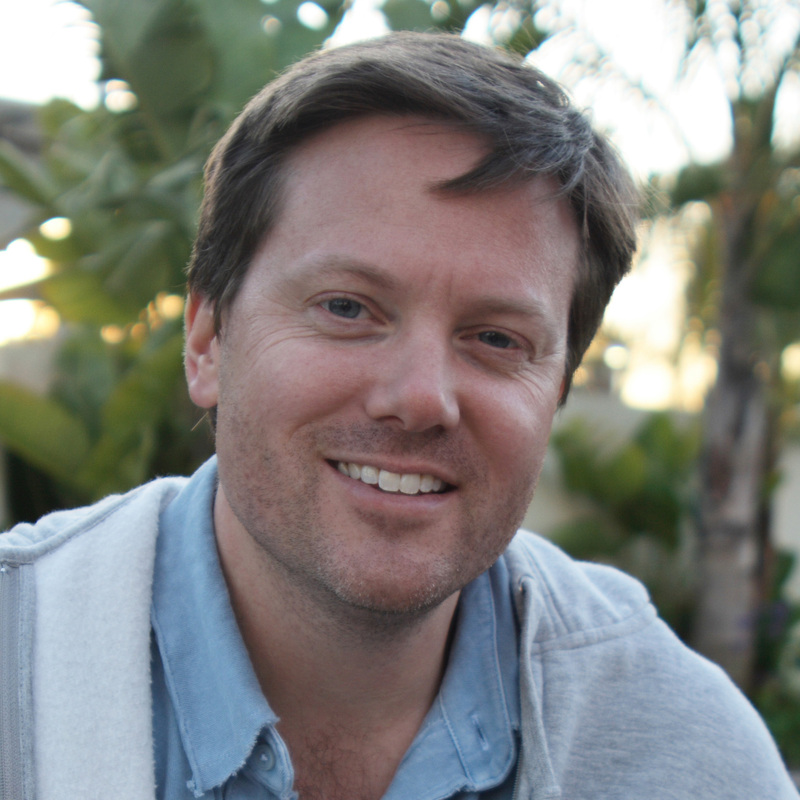 Davison lives with his wife and son in the Los Angeles area. “State of Mind” is his second novel. Don’t miss Davison’s third novel “Dreams, Faith & Ammunition” a blend of Historical Fiction and memoir. 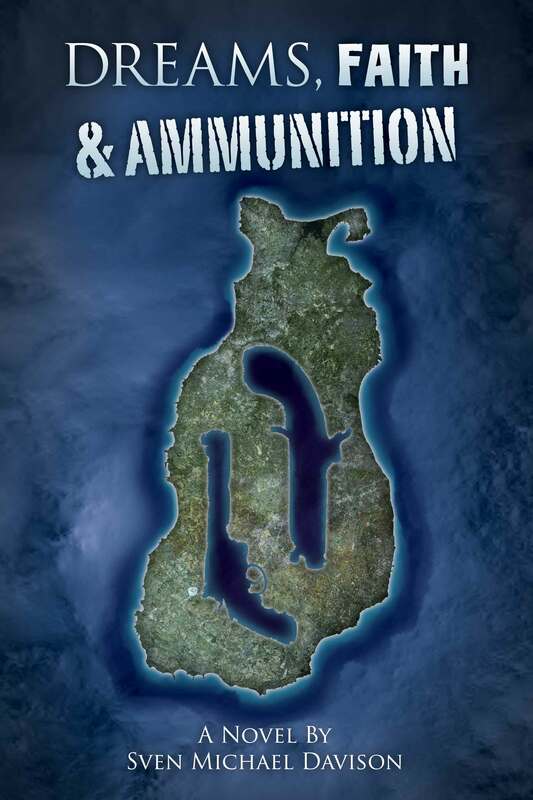 Two men, three timelines, one location; Dreams, Faith & Ammunition is a novel about seeking the Promised Land. In the nineteenth century, one man seeks it literally, first by following Joseph Smith, and then James Strang to build a Kingdom of God on earth. In the twentieth century, another man envisions the Promised Land as the rewards and lifestyle he will achieve once he finishes his great American novel.